We're not trying to reinvent the wheel, we just want to show you how it works better. Here at Studio K-Fit we celebrate the human body as the most important piece of equipment. We reaffirm the idea that exercise is the purest form of medicine physically, mentally and emotionally. We believe that every person has an athletic and metabolic potential that can be unlocked resulting in a more fulfilled lifestyle. When it comes to workouts, we wanted to create an experience where that workout time would be the best hour of your day. One that invigorates you to live out your best life outside the studio. 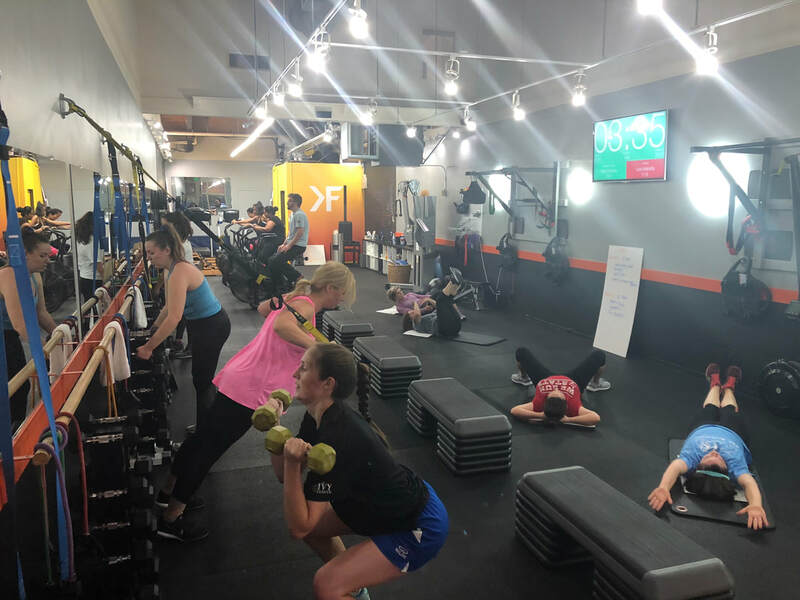 The philosophy of the studio is centered around providing small group workouts with individualized focus. You're not just a number in a room full of people. Every coach takes the time to learn the limits and capabilities of each member, encouraging constant progress without sacrificing safety. We also take considerate measures to teach clients what to do the hours between workouts in order to achieve maximum results. This is the ultimate small group session for those looking for a low impact, high intensity workout, and full body workout. 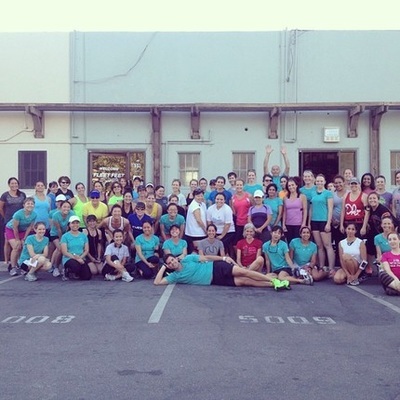 You'll be taken through 50 minutes of full body strength training, core and cardio training. 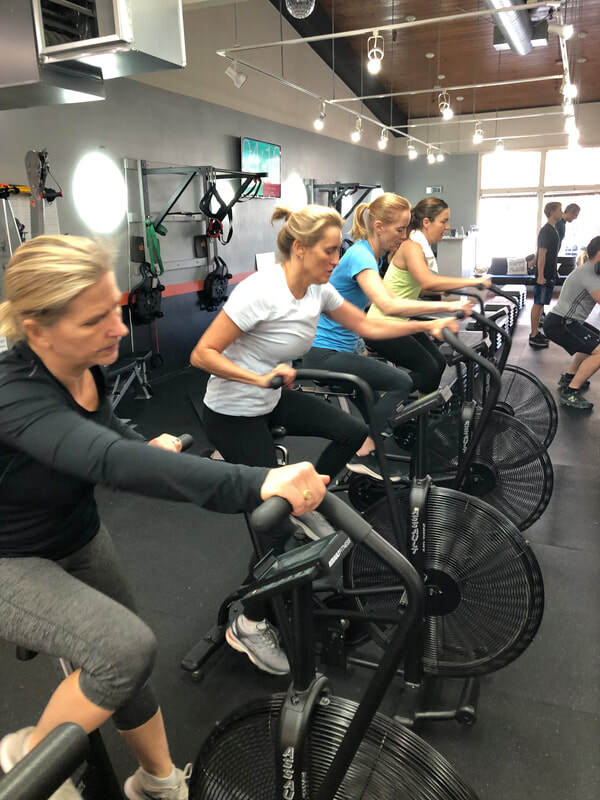 During the session you'll be using our water rowers along with the airdyne bikes to give you max calorie burn and more importantly an organic high dose of endorphins! Participants alternate between rowers, airdyne bikes and strength training throughout the workout. Guided by our friendly coaches to make sure you have the most effective workout possible. Hesitant to do the Full Session? Starting a new workout can seem intimidating, but luckily for you we are known as the friendliest workout tribe in the Bay. Bring a good attitude and a smile and you'll feel right at home. Our coaches will work with you to make sure that you don't overdue it. 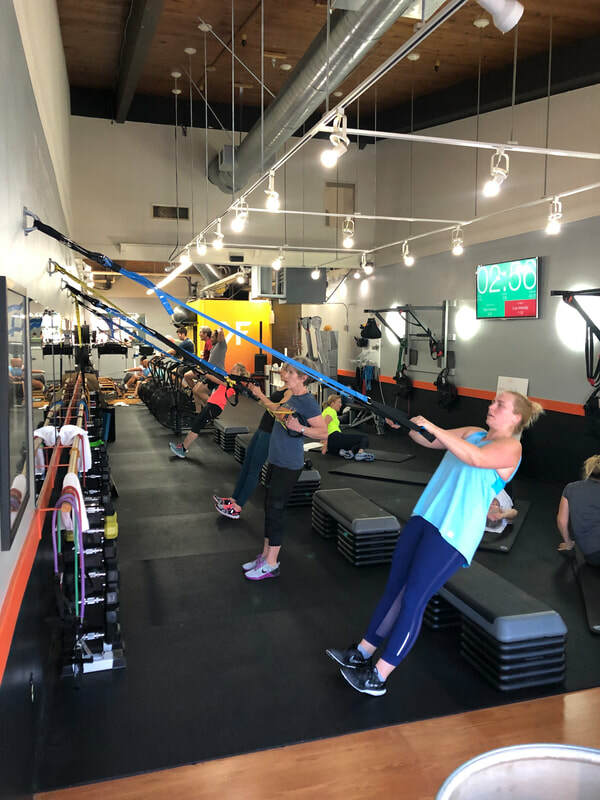 We spend the first month ramping you up slowly so that you're able to improve your cardiovascular shape effectively while preventing injuries. We'll also modify accordingly the length of the session on your first month. Check out our new members 1st month special below. K-Fit Reset was designed to keep you accountable for 3 weeks of clean eating and working out. You'll meet with a trainer in the beginning of the program who will keep you accountable on a daily basis so you can have 21 days of success. The program is to be used as a stepping stone as you continue on a healthier path beyond the 3 weeks. We have 3 different start dates yearly. 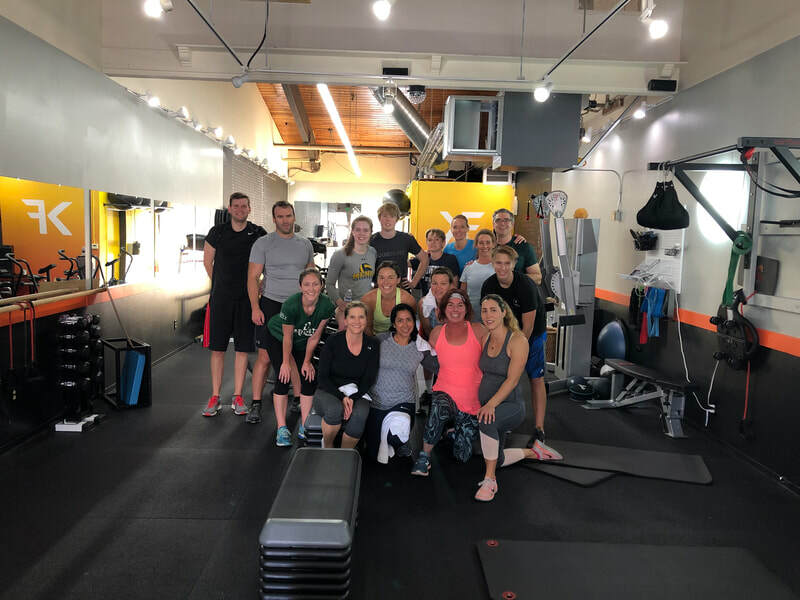 All our trainers are highly qualified and very good at catering to your specific needs in order to maximize your results in a safe and efficient manner. If you’re interested in learning more, we’d be happy to provide you with a complimentary intro session. Click below to sign up.